The Green House in Carlton, MN has a beautiful array of plants and flowers. The Green House in Carlton, MN has a beautiful array of plants and flowers as well as gardening supplies. 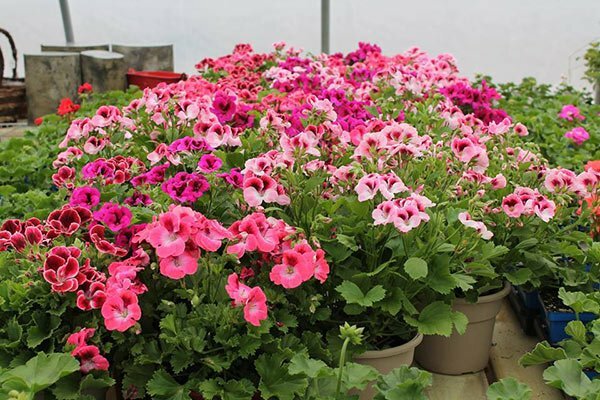 With almost 5,000 hanging baskets, 100,000 potted annuals and perennials in production and over 8,000 flats of annuals packs in The Green House, we will most likely have what you will love. People are amazed by how big our hanging baskets grow here. Their growth itself speaks about their quality. All our plants are of high quality and locally grown. 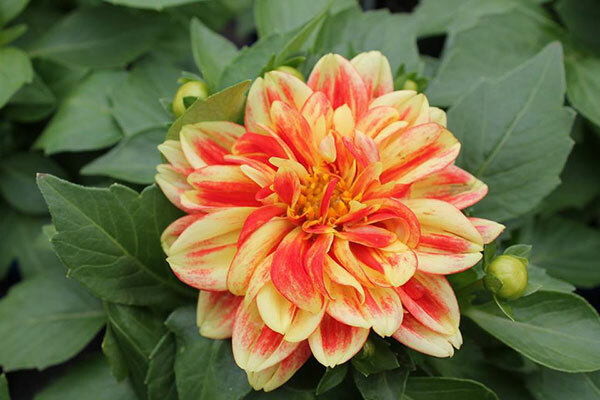 Let our knowledgeable associates give your plants a good start so they live up to their full life and are healthy. Visit us at one of our greenhouses today to look at our wide range of plants, trees and shrubs.